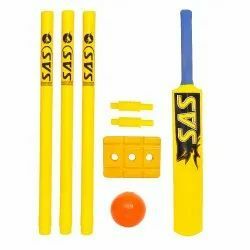 We are a leading Exporter of sas cricket bat cone gripper, sas cricket tennis training ball and sas cricket kit set from Meerut, India. 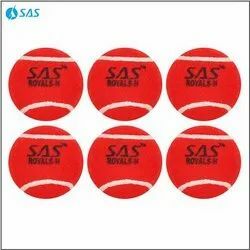 Made from Premium quality raw material Plastic Material ,Color Yellow. 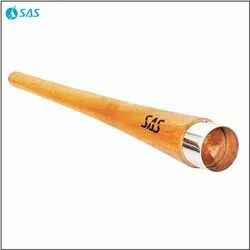 One ball ,one Bat ,2 Bails ,3 Stumps. A Great Way to make Exercise fun &helps children to develops healthy Habits.